During the 1950s, Americans fell in love with their cars (and neon signs). 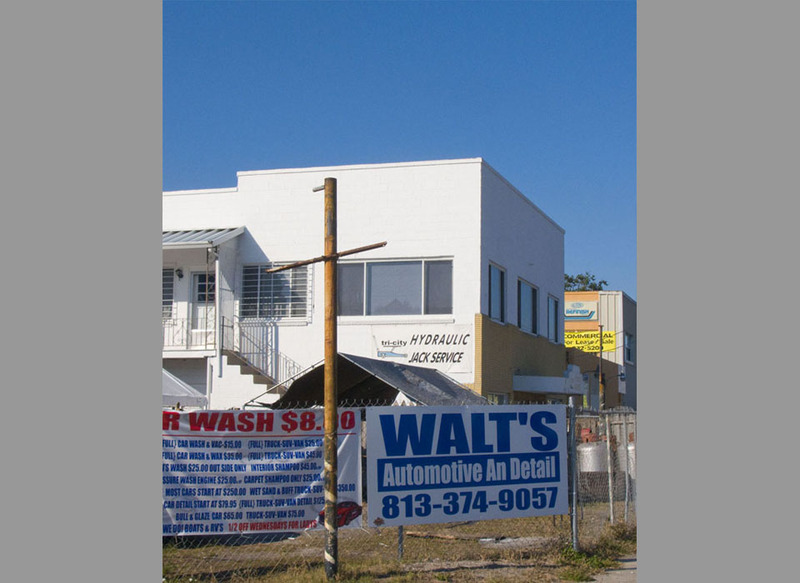 Here is Joe’s Used Car lot on Florida Avenue. In the building next door was Lee Duncan Insurance, the councilman whose preservation efforts saved the historic Tampa Theatre. 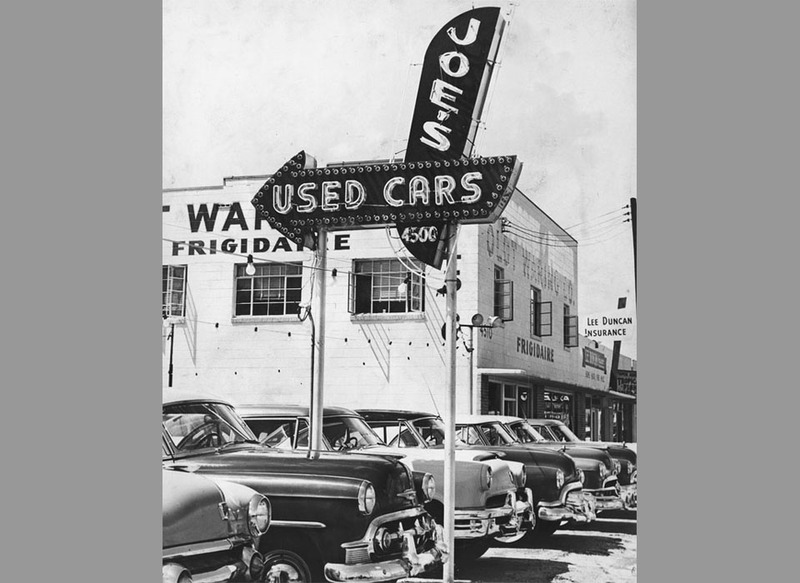 Joe Agora……Bob Atikinson’s car lot.